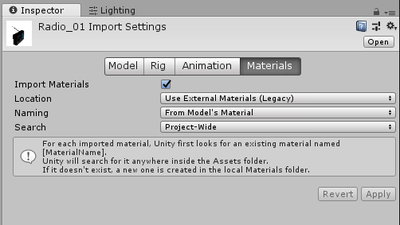 Using Unity as a mod editor means that you don't have to stick with just our models to build your levels, you can make your own, or edit ours to make the props and architecture that will fit your level. 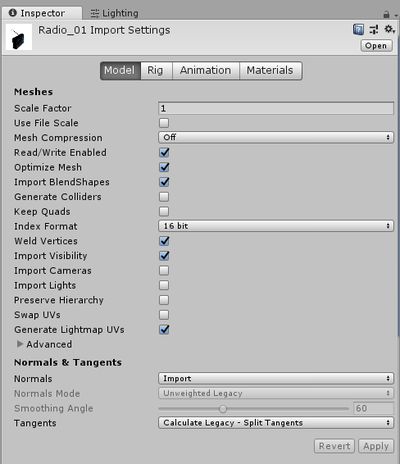 Here is a quick guide with some conventions to follow so that your models will conform to our pipeline and *hopefully import easily. 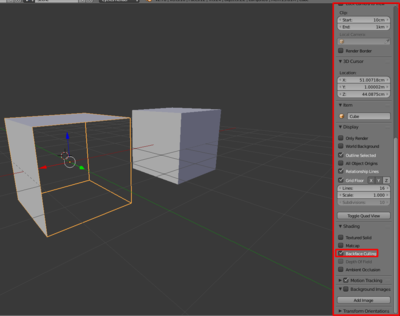 Once you have done that we just have to clean up our scene by removing the camera and the lamp. 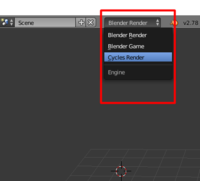 This can simply be done by right clicking them in the hierarchy and selecting delete. 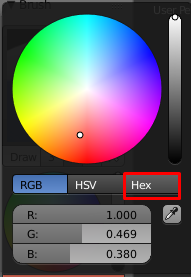 Here you can select any colour you wish using the colour wheel or you can select the Hex button to use hex codes to find a specific colour. Using the hex codes in the table below will allow you to match colours used within Off Grid. 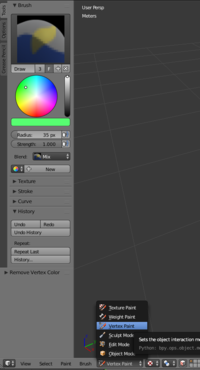 For extended table of colors used in various models throughout the game, take a look at the Extra_Colors page. 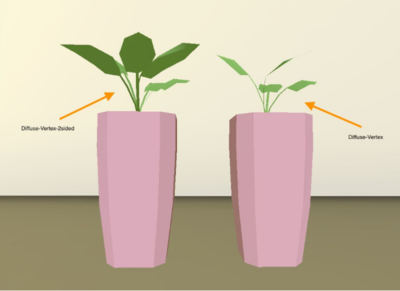 In​ ​cases​ ​where​ ​a​ ​mesh​ ​is​ ​one​ ​sided​ ​but​ ​can​ ​we​ ​seen​ ​from​ ​either​ ​side​ ​such​ ​as​ ​plant​ ​leaves or​ ​paper,​ ​use​ ​the​ ​two​ ​sided​ ​version​ ​of​ ​the​ ​above​ ​shaders.​ ​The​ ​naming​ ​convention​ ​simply adds​ ​the​ ​post​ ​fix​ ​“-2sided”. Check that the pivot is set to the correct place. 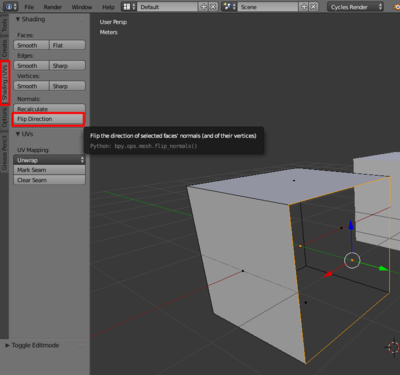 The default place for setting your pivot should be the centre of the object unless the object is being placed on the ground in which case it would be Bottom centre. 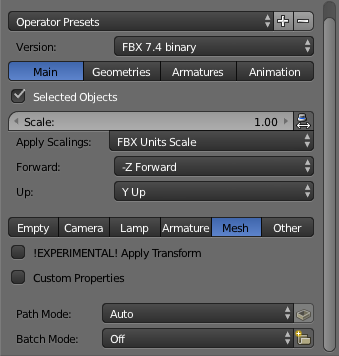 To import into Unity, you can drag and drop your FBX file into the appropriate folder. 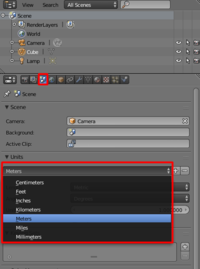 Once set, your asset should display with the correct colours and materials that you have set in Blender. This page was last modified on 29 November 2018, at 16:50.